In the world of flowers, we are constantly sorting different species into a multitude of categories for a variety of different reasons. For starters, it helps the pros generalize the bloom’s properties as well as project its performance characteristics when deciding which flower will work the best in each alternating piece sent. What this really means is that florists are constantly problem-solving issues like climate control, maintenance and availability of products for clients in an effort to keep customer satisfaction high and steady. Years ago, we could almost generalize a template for commercial versus personal floral sales consumption, being able to pinpoint a list of suitable flowers for contrasting types. As you can imagine, it started making things blatantly predictable and maybe even a bit boring, which are two reactions we look to ban in the floral industry. Luckily, new trends are able to mix things up a bit where we find unlikely varieties of flora and fauna being utilized in unconventional ways. Because of this, not only are designers able to give a fresh spin on traditional bouquets typically sold for cash and carry but we’re able to actually cut costs depending on the species. An excellent example of this is the revived popularity of the dandelion. I know what you’re thinking… It seems crazy, right? A dandelion is commonly looked upon as a mere weed in the midst of a garden but what happens when you relabel this little yellow bud as the central attraction to a beautiful centerpiece? 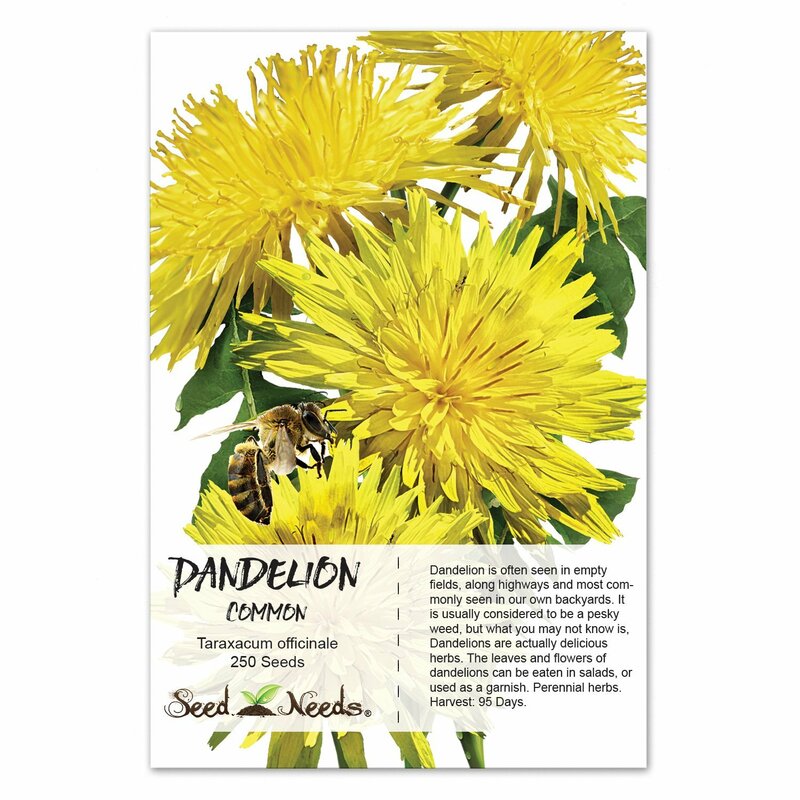 Not only are dandelion’s much cheaper in price (most of us could probably go pick a bunch right from our backyards) but they also arrange easily with a wide spectrum of flowers. Once a mainstay in Roslindale Square, Dandelions Flowers is no longer next to Delfino's, but its legend lives on.